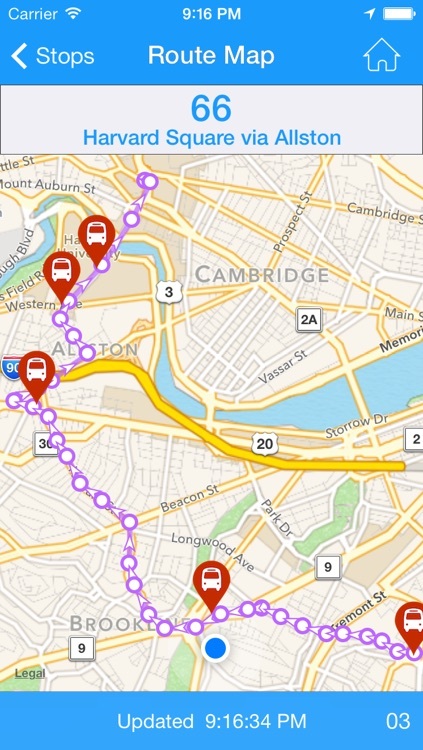 This app is the lite version of “Where’s my MBTA Bus?” It provides predictions only for the following routes in vicinity of Boston University: 8, 9, 19, 47, 57, 60, and 65. 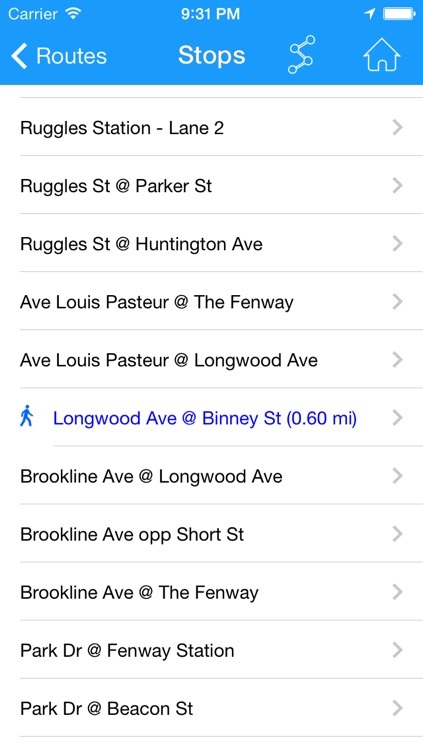 “Where’s my MBTA Bus? 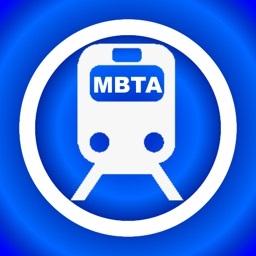 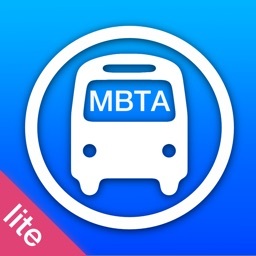 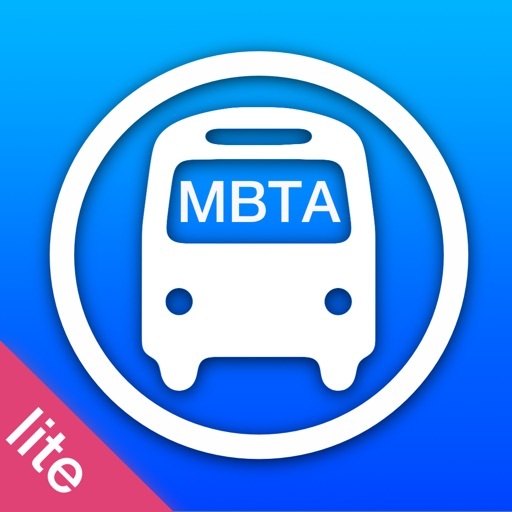 Lite” is an app for Massachusetts transit riders who want to know exactly where their bus is and when it will arrive. 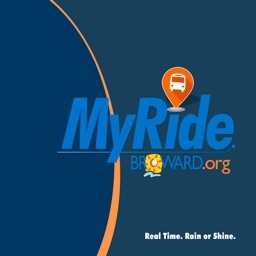 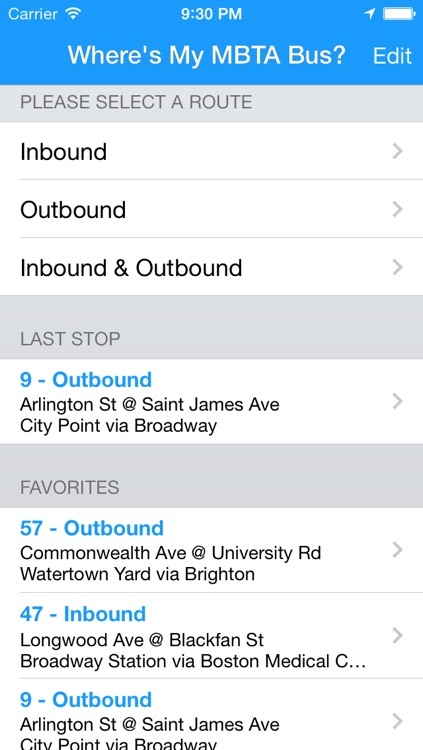 It can help riders decide if they need to rush or can restfully finish their morning coffee. 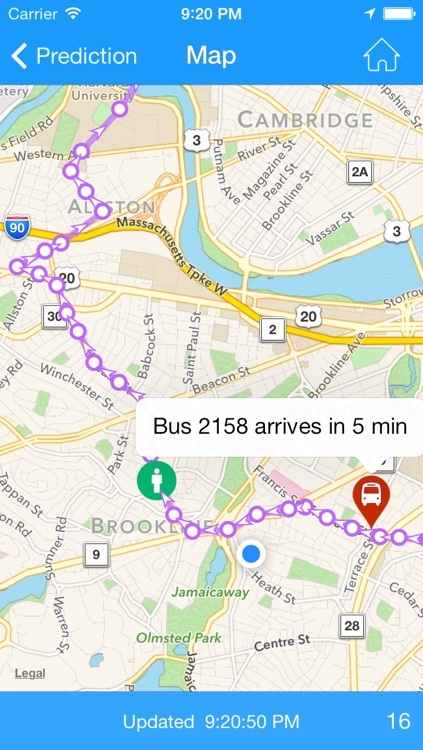 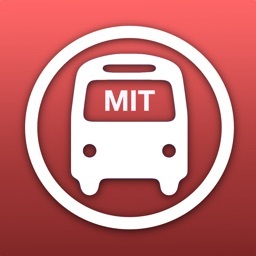 This app relies on data obtained from MBTA’s partnership with NextBus to provide real-time bus arrival predictions. 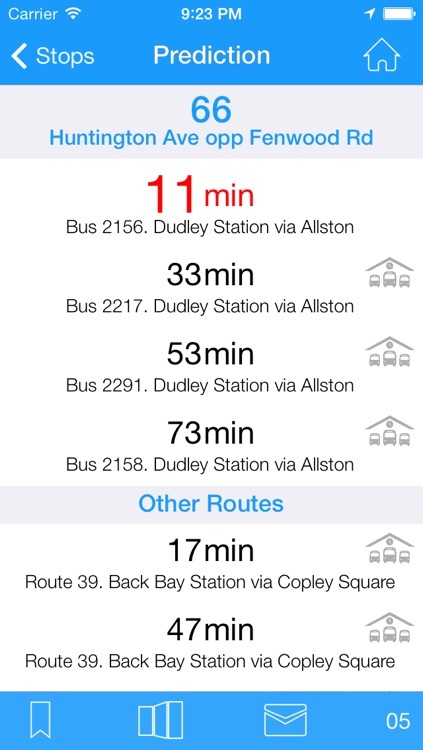 We offer a pre-filled template to report problems, letting riders send feedback and improve the accuracy of predictions. 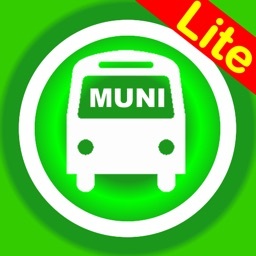 This app requires an Internet connection (3G or WiFi). 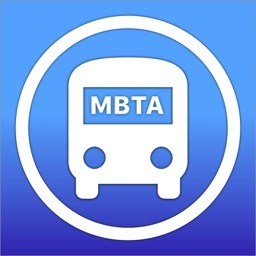 The developer would like to thank the Boston University Mobile team who introduced him to the iOS development environment, and was very helpful during the course of the project.